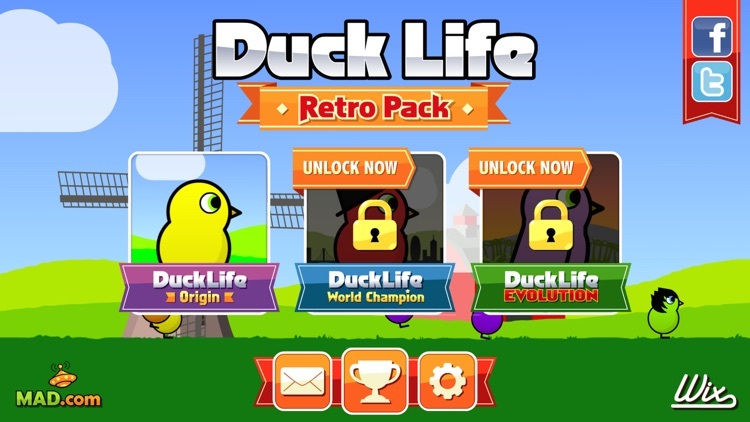 The cutest animal champions of racing are back in action with Duck Life Retro Pack! 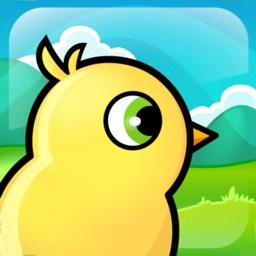 This where it all began - train your Duckling to become the supreme champion of Duck racing and save your farm from total mass extinction. 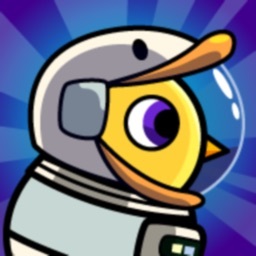 Train up your pet Duck in running, swimming and flying skills by playing various mini games to level up in hopes to race your Duck to become the fastest little duckling ever in the sport! 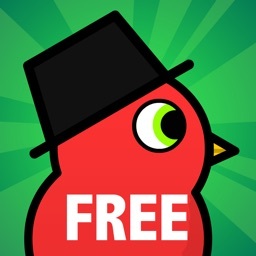 Collect hats along the way and customize your cute Duck just way you like it! 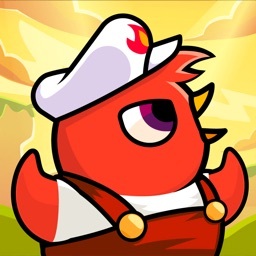 These 3 revamped versions features higher quality graphics made for retina display, a smoother frame rate and a complete new set of touch controls! It also includes a brand new challenge gameplay mode where your training mini game skills will be tested to the ultimate max... Just try and keep up! 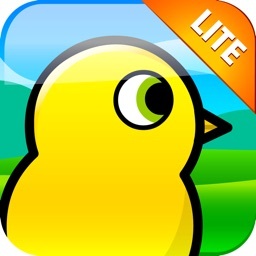 - Brand New Challenge mode to test your Duck Life Mini Game Skills! - Universal app: buy once and play on both your iPhone and iPad! For any additional help or concerns please leave us a message at facebook.com/ducklifeapp and we will do our absolute to address any issues... QUACK ON!